The LEAP Music collection is an extension of the LEAP collection and is geared for children grades 1 and up. 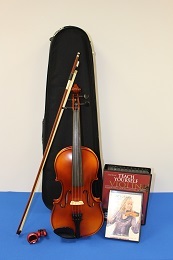 Research has shown that learning music and playing an instrument facilitates learning other subjects, and can improve a child’s understanding and learning of mathematical concepts. 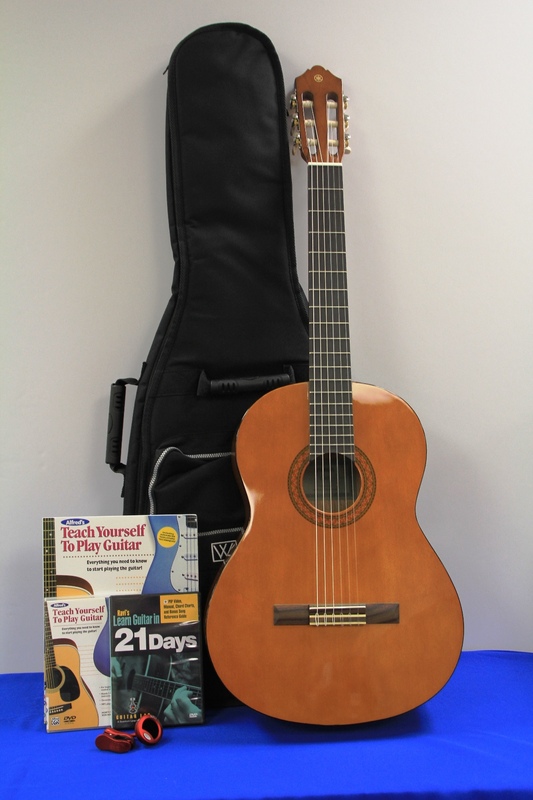 There are fees for broken strings and/or damaged instruments. Circulation staff will advise library customer of any charges. 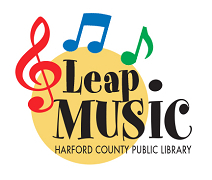 LEAP Music kits must be returned to a Harford County Public Library branch. This collection was made possible by a generous donation from the Morris A. and Clarisse B. Mechanic Foundation.